Our children are now entering the world of teenage – the world of changes. They came out of the different stages of life which were full of colors, light, happiness, and energy. When we look at the photo albums of their childhood, we could see our pain, fear, and frustration in their upbringing but happy to see where they are today. 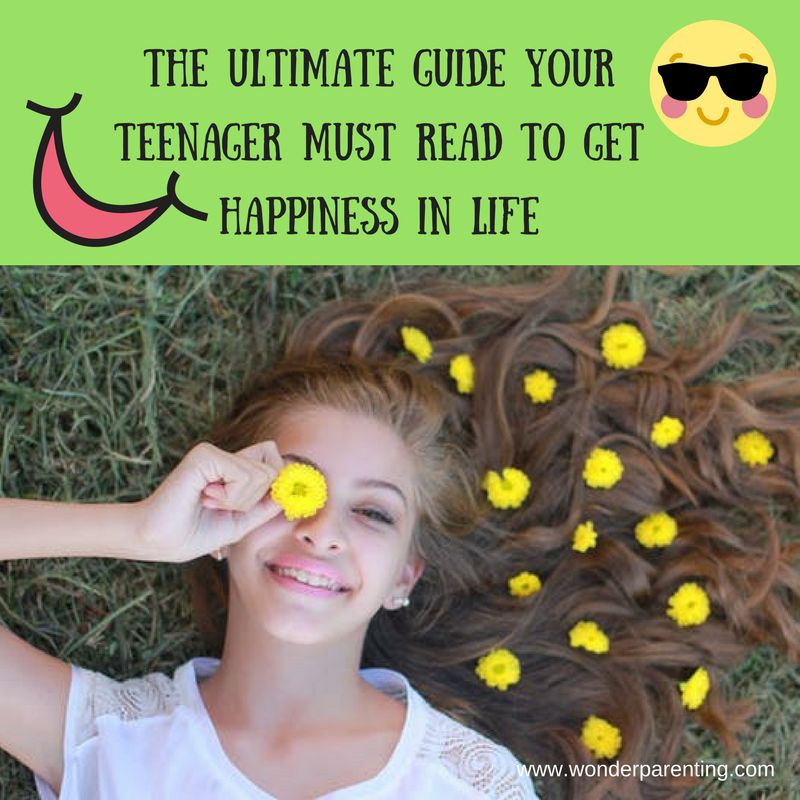 Know how to bring up a happy teenager! Once our children step into the phase of teenage – the phase of thirteen to nineteen, a lot of things start changing for them. They become aware of their changing bodies, they try to copy others or try to build their own style. The kids who used to find happiness in cartoon shows and silly games are now finding happiness in their crushes and start connecting through social media. Till they come to high school, their friendship pattern changes, it becomes deeper and they want more freedom now. 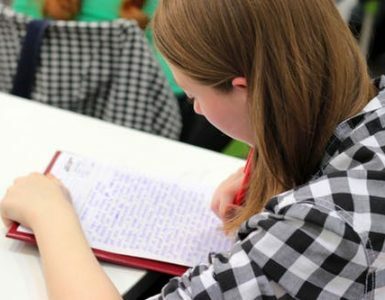 They work more hard to achieve their goals, to crack entrance tests to get into the college or university of their own choice. Parenting a child is altogether different from parenting a teen. Attending school might be a battleground for them, getting ready for school, submission of projects, exams, social interactions, bullies, body changes, their crushes and break-ups, rumors about them and what not. They have their own phrase “I will manage, you don’t know anything”. As they are growing older and have their own scope of freedom, let them go on their way but as parents help them choose the right way. 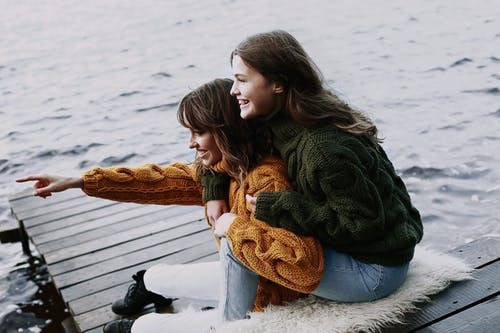 Teach them the tools to be happier while struggling through these years and bring up a happy teenager. We have been constantly told by our elders repeatedly that you will be happy when you will clear high school exam or when you will crack the entrance test when you will get a job, etc. Please do not repeat the same mistake if you want to raise a happy teenager. Do not add WHEN to your child’s happiness. Shouldn’t they be happy now, why can’t they be happy now? Do you want your child to be happy now – of course, yes! But this is contradictory, you only want them to get happiness, you are not teaching them the ways. You need to help them to become a happy teenager now. The Science of happiness says that we should focus on what is right instead of what is wrong with us. This doesn’t mean we should ignore the other things. 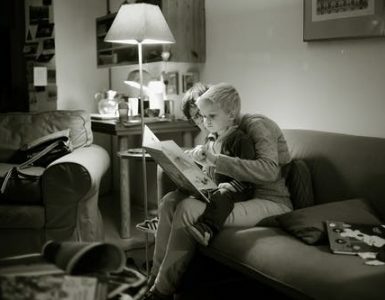 Talk to your children and ask them, what makes them happy and help them to have it more. If he says he just wants to lie down on a couch or just wants to roam around with friends and do nothing, based on the values help him to find out the way and balance. If he is good at playing football, focus on it and make sure to provide him enough time to play football. Once they’ll focus on the things which they are good at, they’ll become better at it. When they are happy, they might try to work out more to improve such things in which they are not good at. Work on it together what will give them happiness. Our children need to understand that life is not about being happy always. All emotions are good, it is okay to be upset or angry at times. Sometimes anger might be for better and change a few things depending on the circumstances. Teach them how to bring the level of happiness above all other emotions for their well-being. This way you can raise a happy teenager. Martin Seligman scientifically proved these five elements of psychological well-being and happiness to reach a life of full of happiness. Focus on high and positive aspects of life. 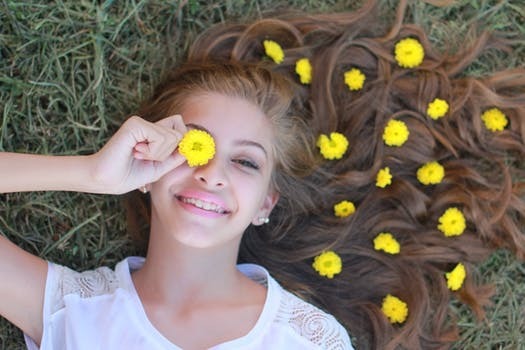 Find out the ways which help you to be optimistic and give you happiness. Try to visualize your past, present, and future from a positive perspective. Be careful about the difference between pleasure (satisfying bodily needs for survival such as thirst, sleep or hunger) and enjoyment (intellectual satisfaction such as joy achieved from something or satisfaction from your work). Teach children to focus on positive emotions to get happiness. It is about finding activities in our lives which need our full engagement and creates flow in our life. When you are truly in the moment and nothing else matters, this is flow which is blissful. When your children are in flow, their level of happiness increases. If your child loves a certain sport, he is engaged in that, if he likes reading or creating art, he is engaged in the same, nothing else matters. Make sure you encourage your children to do more of it. All humans are social animals, building relations support you in your good and bad times. It is not only about your relations with friends and family only, but also with the strangers. Teach your children how to make good and safe relations. Life is not about just running towards your goals leaving behind all the relations and social connections. Having a meaningful and purposeful life will give you a sense of fulfillment and happiness. Teach children to find the meaning and purpose of their life to get satisfaction and happiness in life. Having goals in life help us to achieve a sense of accomplishment. Teach children to make realistic goals and how to achieve them. Achievements in their life will give them happiness definitely but the journey while reaching that accomplishment should also give happiness. Children should know that achieving their aim would be the end result which will make them happier but they should also enjoy this journey. Dr. Sonja Lyubomirsky, a professor of psychology at the University of California explained happiness through a pie chart. 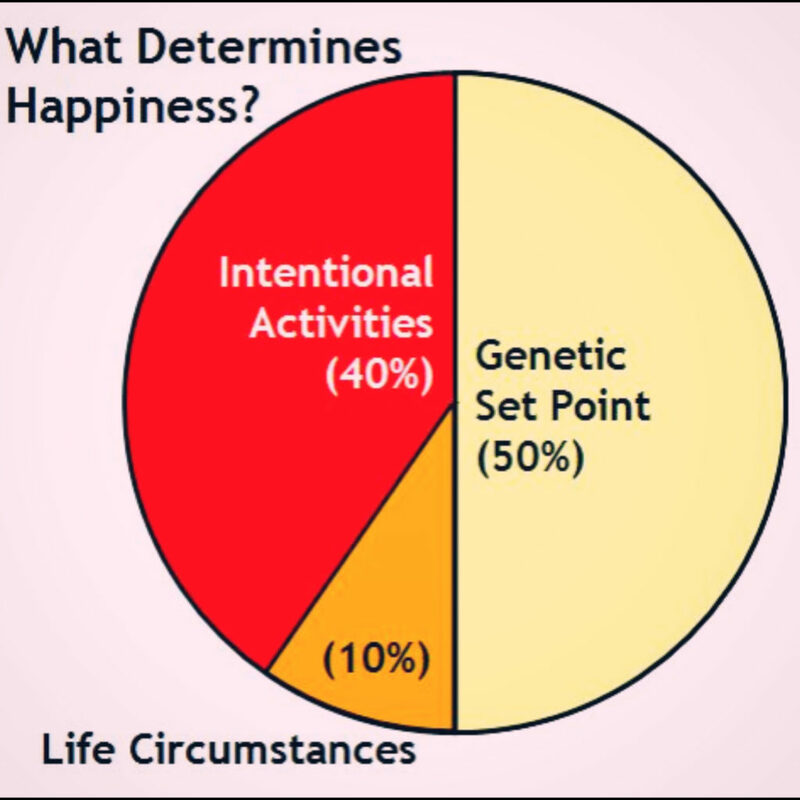 According to her, half of your happiness (50%) depends upon your genetic makeup. Few people are happier as it is in their genes. 10% of your happiness depends on the environment or circumstances where we are living. This makes 60% which we cannot change. It is beyond our control. 40% of happiness is based on what you do every day. This we can change irrespective of any circumstance or how we grow up. Teach children that they can change their brain throughout their life by doing the right things every day. Children who have been told the fact that, if they will focus they can do it, perform 100% better and achieve happiness. Have more tips to add that worked for you to raise a happy teenager? Please share with us in the comments section below. Wish you a very Happy Teenager Parenting!